Our Second and Third year students have participated in the “Get Going Get Rowing” programme in school and on the water. 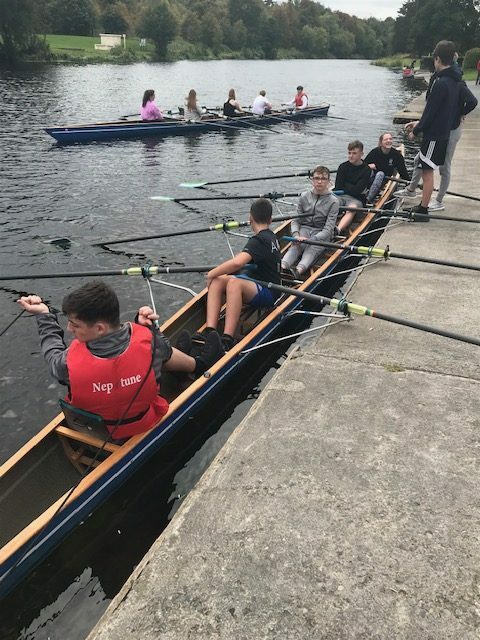 The school, in conjunction with Rowing Ireland coaches, took our students through the indoor programme and our Third Years were able to get into some real rowing boats for an on the water session. A new rowing SCC event is being planned for 2019 where our students will get to compete against other schools.